At Kingdom Cleaning Services we have provided commercial cleaning and office cleaning in Carson, CA and surrounding areas for over 12 years. We are locally owned and family operated with an outstanding reputation for quality, reliability, integrity and affordability. We offer full service commercial and office cleaning from small businesses to large corporate offices, and are dedicated to adjusting to your hectic demands and schedule to provide a pristine and professional environment at your place of business. 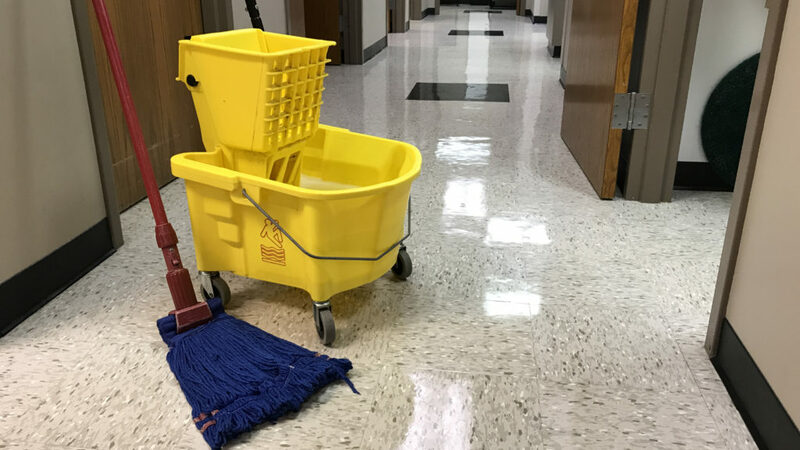 Whether it is carpet cleaning, floor maintenance, office cleaning, janitorial services or pressure washing, by trusting in Kingdom Cleaning, you can be rest assured that your workplace will reflect the level of professionalism and business image you wish to represent for your colleagues, clients and employees. When you call for a free estimate, Kingdom Cleaning will attentively listen and take note of your individual office and commercial cleaning needs, specific directions, budget and will gladly work out a schedule that will not interfere with the busy office hours of you and your colleagues.